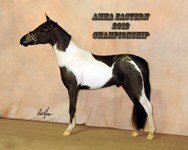 We are a breeding farm located in Southwest Ohio. 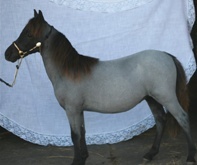 We are raising minis for show as well as for pets. Our hope is to help you find a mini to match your needs. Our stallions are being offered for stud, by appointment only.